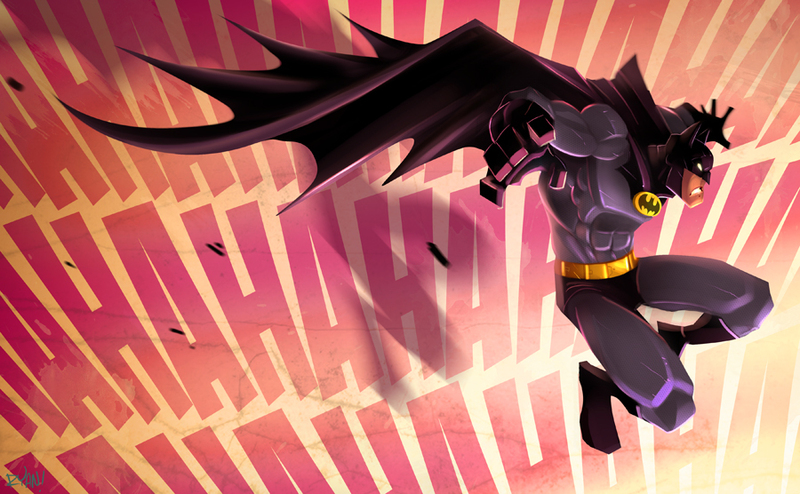 Here's a cool image of Batman that you may or may not have already seen. It was done a couple of years ago, but I thought it was cool enough to share in case you haven't seen it. The Geek Art was created by DeviantArtist frogbillgo. As you look at it, make sure to hum the original 1960s TV series theme song in your head. It makes the image so much cooler.